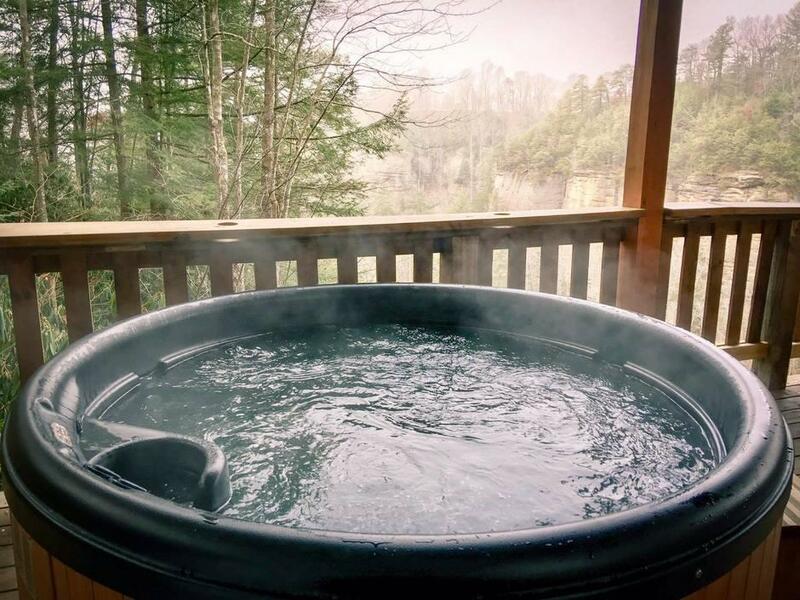 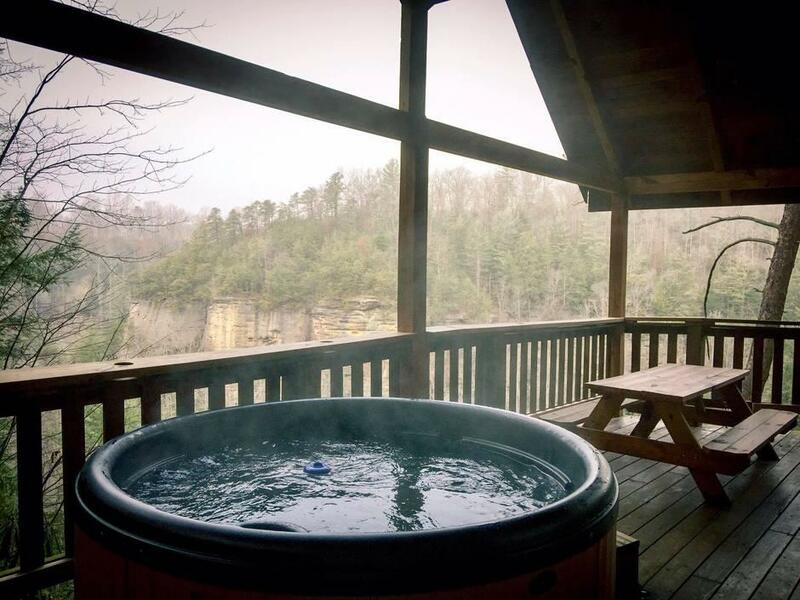 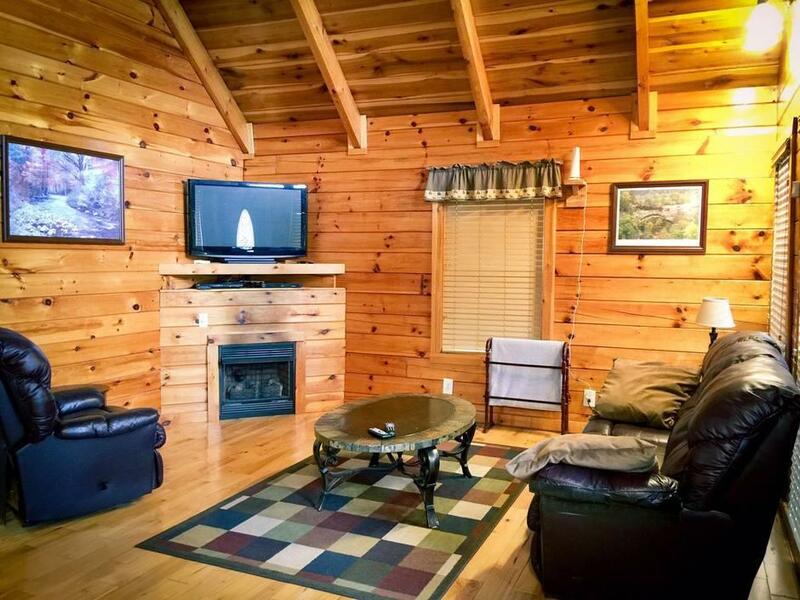 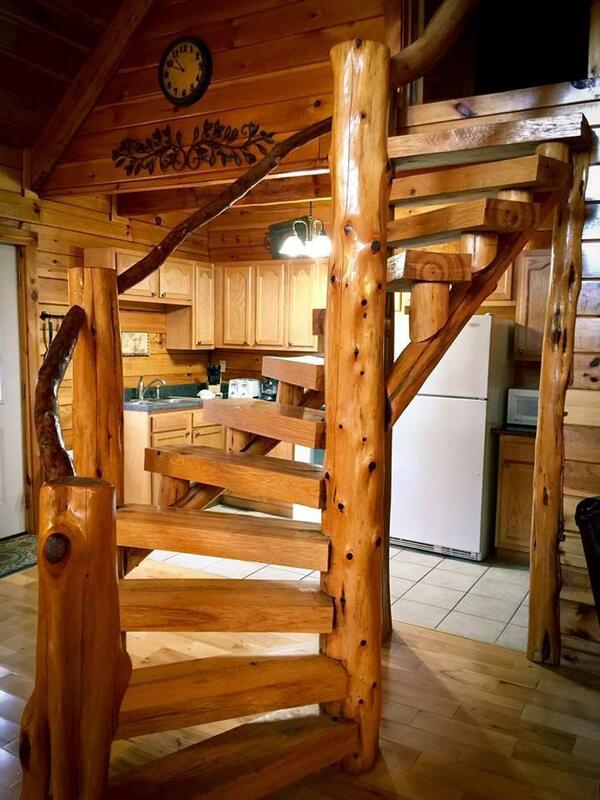 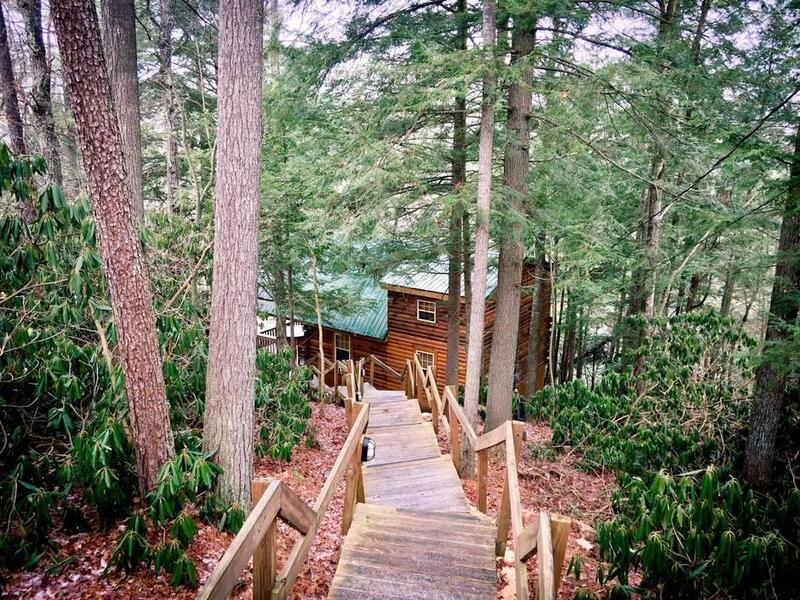 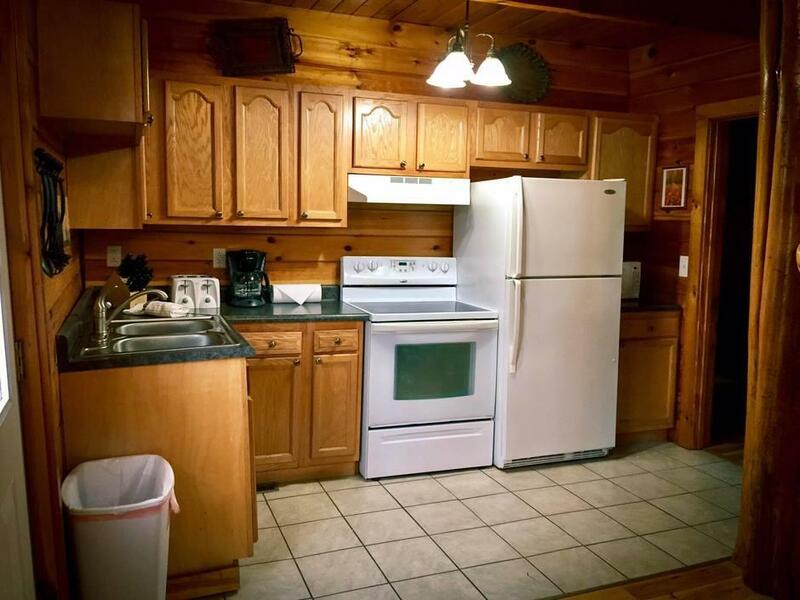 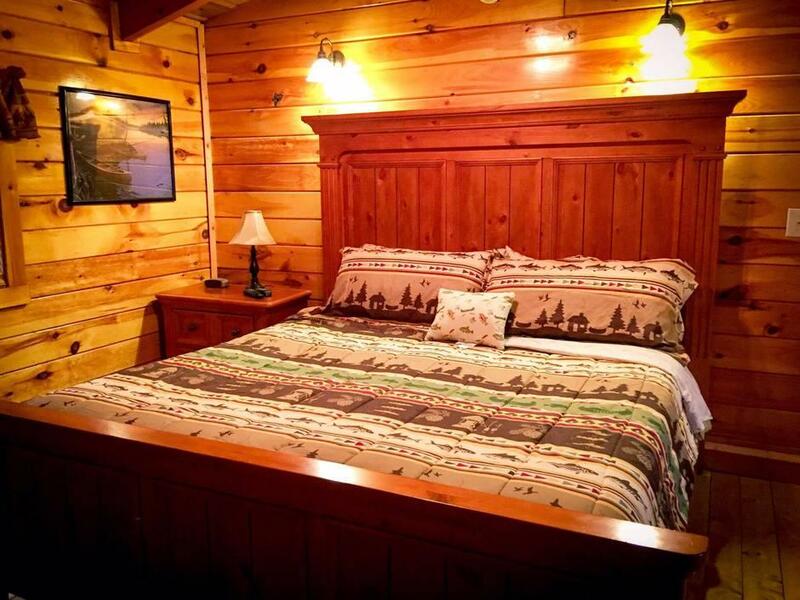 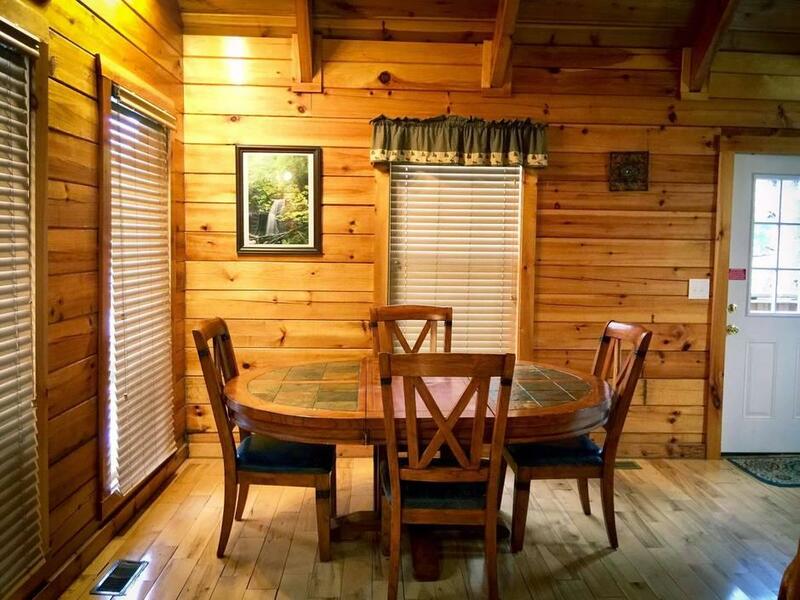 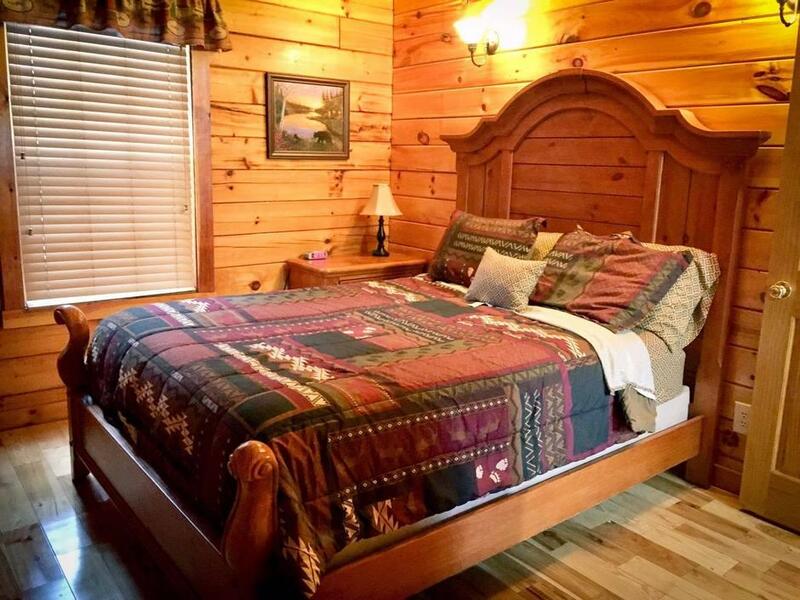 Sunset Falls is a secluded Chalet boasting a seasonal waterfall on property and is located on a cliff overlooking the Daniel Boone National Forest Canyon in the "Timber Ridge Cabin Development". 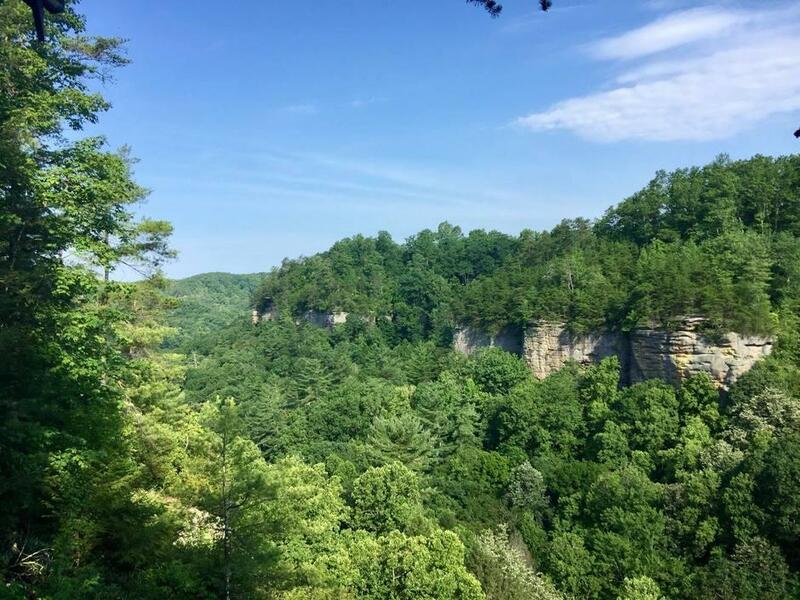 Located about 4 miles from the Natural Bridge State Resort Park and 8 minutes from Red River Gorge. 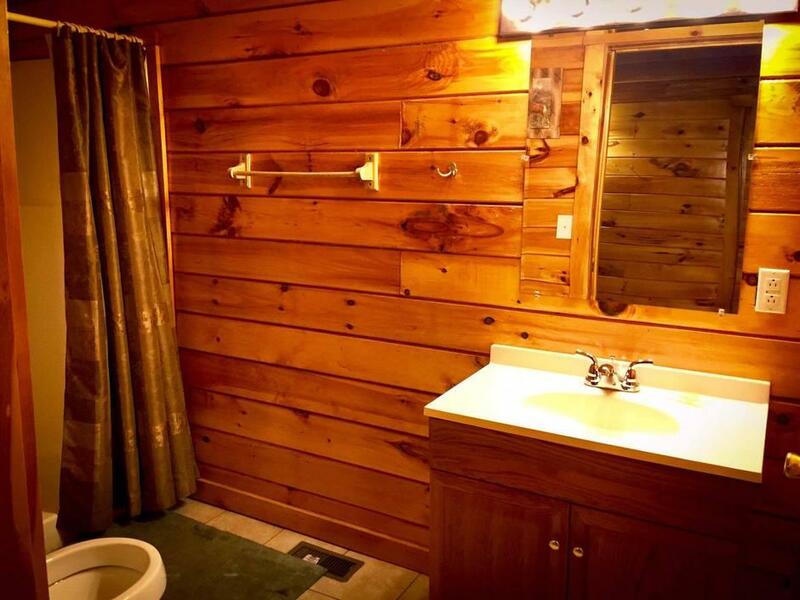 This cabin is accessed by gravel road. 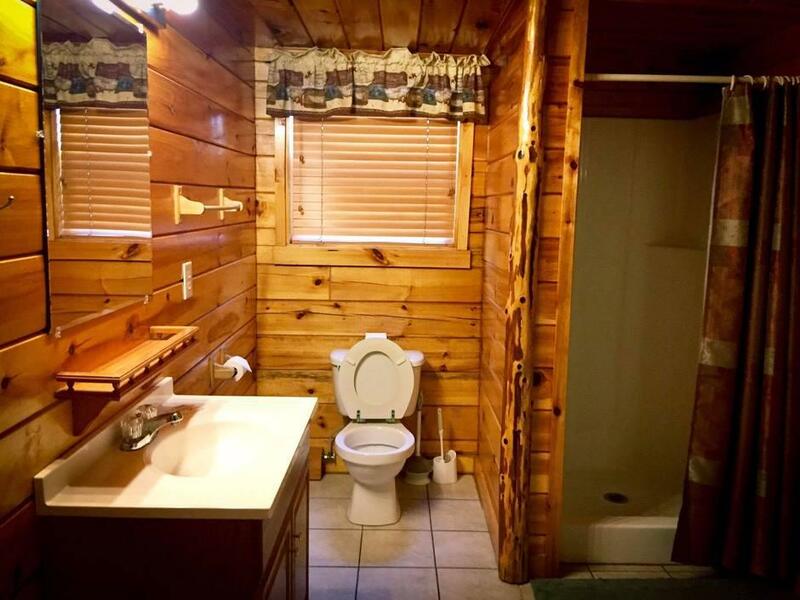 Front wheel drive is recommended.